making sure you stand out from the crowd is an absolute must. 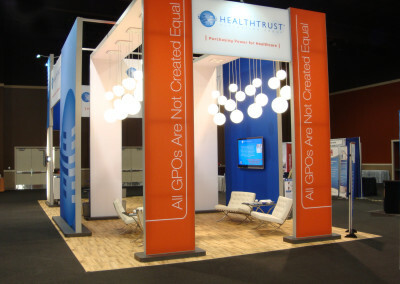 Do you need a trade show display for your next event? 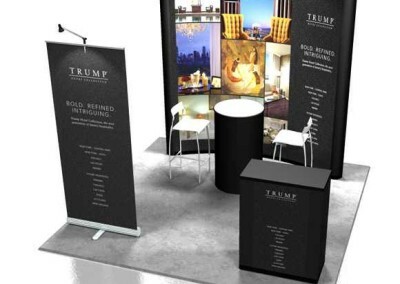 The best way to create a successful trade show display is with powerful visual statements, paired with enough information about your company’s services to make them curious for more. 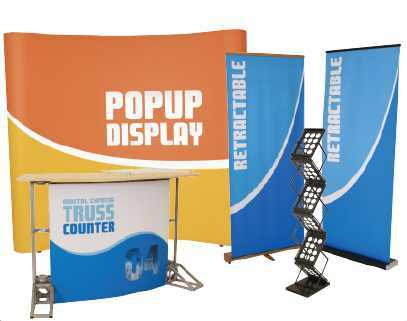 We have an expert sign staff that will partner with your business to make a display that compliments your business’ brand, and that broadcasts the statement you are trying to make! 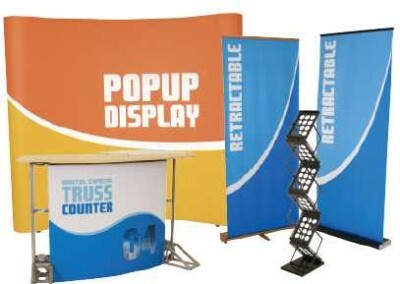 Gain lasting impressions with a large group of prospective customers simultaneously with a custom trade show display. In order to make that happen, it is vital to first get those prospects into your booth. 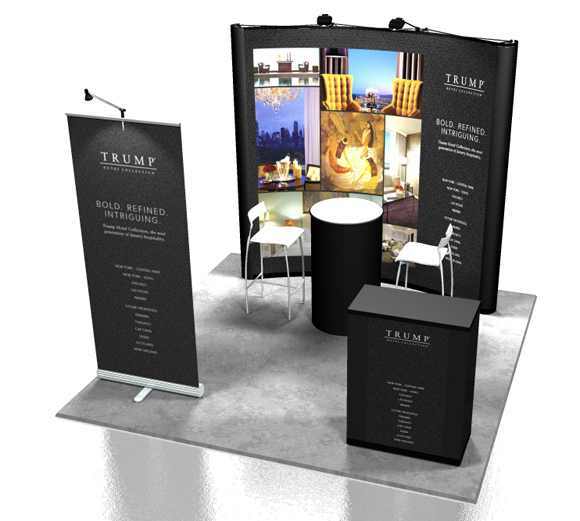 At Toucan Signs and Graphics, we will work with you to construct a trade show display that will catch the eye of passing prospects, and get them wanting to know more! All of our signs at Toucan Signs and Graphics are made from high quality materials by some of the best sign professionals in the industry. We offer higher standards of quality, expert installment, and premium service. We are located in the Richmond, Virginia and would love to hear from you! 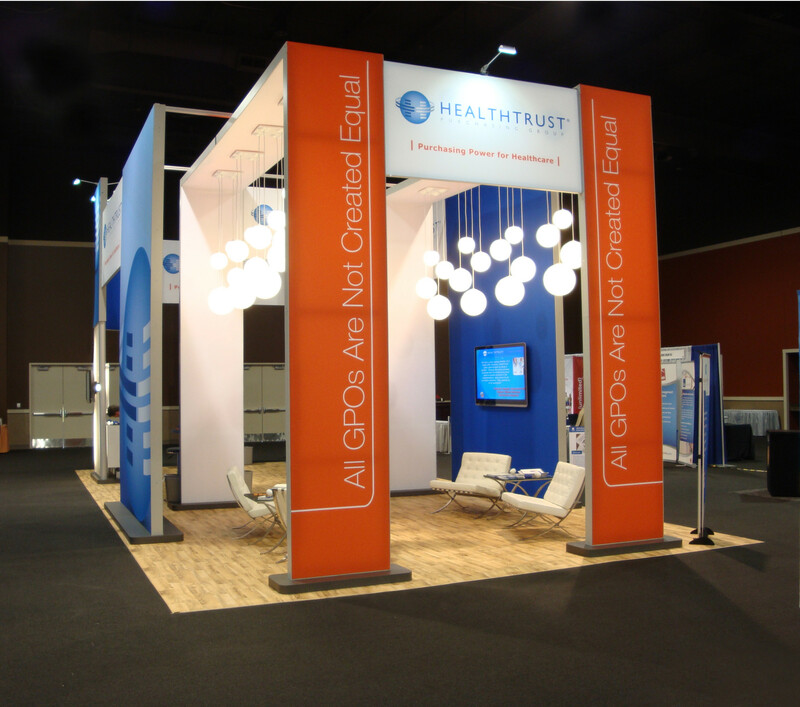 Do you have questions about our custom trade show displays? Would you like to hear more about the other products and services that we offer? 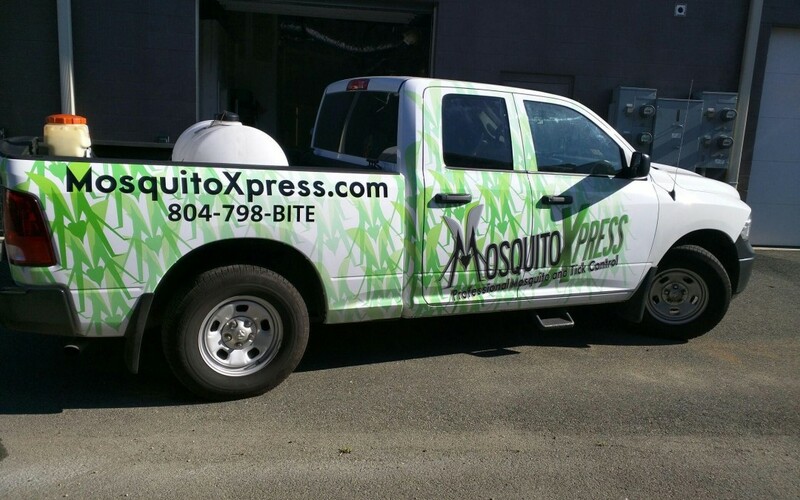 Contact us today at (840) 749-4000, and we will plan the perfect sign package for your business!